Telecom Consulting specializes in live marketing campaigns that shine light on brands. We create solutions that spark an energy between customers and companies. Each message speaks to personal needs. Our strategy leverages research, unique channels, and talented minds. As such, we penetrate markets faster than any TV or radio spot. Our targeted efforts have helped telecommunication businesses enjoy greater profits and faster ROIs. 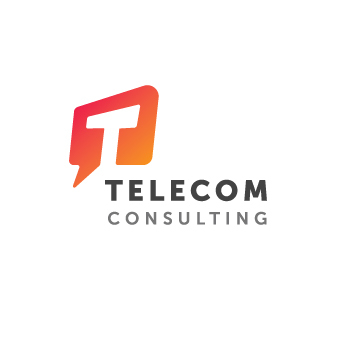 Each Telecom Consulting initiative is designed to add value for customers and brands alike. We operate based on values that include integrity, innovation, and excellence. This is the hallmark of our firm’s reputation and success.